Chicago garage-rock band Twin Peaks formed when its members were still in high school. Now the group is playing big festivals and shows around the world. They join Jim and Greg for a special live performance and conversation at the Goose Island Barrelhouse. 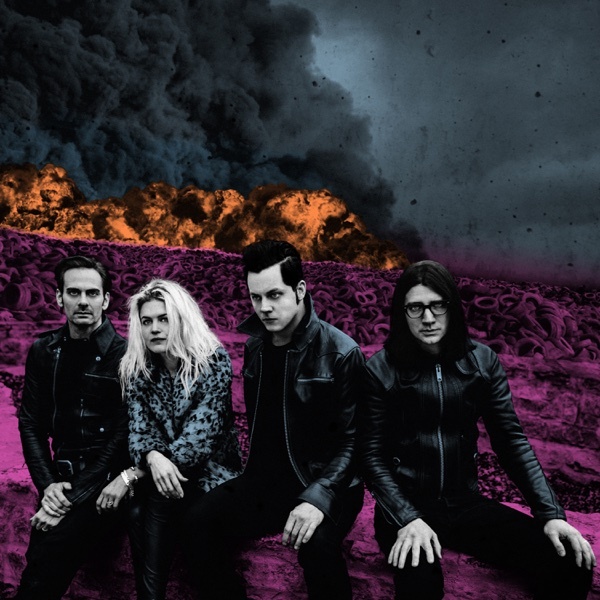 Plus, a review of the new album from Jack White's band The Dead Weather.